Welcome to the Ear, Nose & Throat CASES webpage. We hope you will find the links and videos educationally useful and relevant. 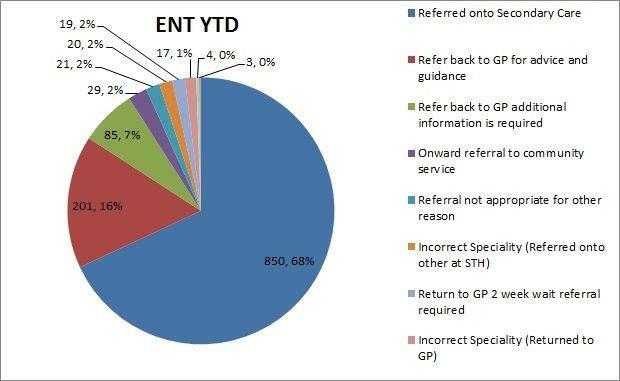 The Pie chart shown below represents the breakdown of ENT referrals received into CASES from the Pilot until 31 January 2017. 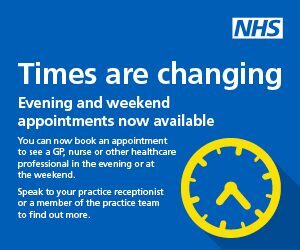 Around 16% of the referrals were sent back to practices with advice on management that can be carried out in primary care. A further 7% were sent back to practices asking for more information to be included in the referral letter before sending to secondary care. Dr Nadeem Petkar, Dr Nabeel Makmahi and Dr Scott Davison peer review ENT referrals for CASES. 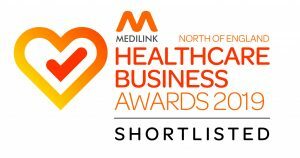 They are supported by Mr Jaydip Ray, Consultant ENT surgeon and Clinical Director of ENT at Sheffield Teaching Hospitals NHS Foundation trust who provides valuable mentorship, advice and guidance. In the following videos, Mr Ray discusses common ENT problems and their recommended management. 1) Epistaxis management: In video 2 above, Mr Ray demonstrates nasal cauterization in a GP surgery along with the equipment needed to perform this safely (silver nitrate stick, nasal speculum, otoscope for illumination, lignocaine cotton pellet to anaesthetise the nostril prior to cautery). However, it was not possible to show actual application of the silver nitrate stick on the reel patient in the video. However, click here to view a YouTube video that demonstrates nasal cauterization on a real patient with left septal little’s area bleeding. As can be seen in the video, and also explained by Mr Ray, it is important to firstly cauterize with the silver nitrate cautery stick around the bleeding vessel and then completely cauterize the bleeding vessel itself. Use cotton wool soaked in lignocaine (preferably with 1:100000 Adrenaline if available and if not contraindicated. However, one can use plain lignocaine as well) to anaesthetise the septal mucosa prior to cautery. Once the septum is cauterized, the patient has to be commenced on antibiotic cream (please ensure patient has no allergy to peanuts if prescribing naseptin cream) for two weeks along with saline spray. 3) Tonsillectomy: Sheffield CCG has published guidelines on referring patients for tonsillectomy in adults. Please note that an Individual Funding Request (IFR) approval is needed when a patient is referred for tonsillectomy. 6) British Tinnitus Association: This has GP guidance as well as patient information leaflets on self care and living with tinnitus. Where there are no polyps or no obvious medication causes (eg ACE-I/NSAIDs) and allergy is not suspected or steroids ineffective (3 month trial), then ipratropium bromide spray 1-2 puffs prn/tds is often effective but shouldn’t be used in glaucoma patients. Sterimar spray (isotonic) is an alternative in these cases. When assessing for OME, or for other causes of hearing loss, especially in patients with conductive hearing loss (ie, true Rinne’s negative: Bone Conduction is greater than Air Conduction), ask the patient to undertake a Valsalva (“make your ears pop”) when you are in position with your otoscope. If the patient cannot make their TM move then either they can’t do Valsalva (most can when taught), or their Eustachian Tube (ET) is blocked. If the TM is retracted and dull, more likely than not, there is an effusion. If the TM does move, you may see bubbles. This confirms that fluid is present and it is worth persisting with treatment, as long as there are no red flags, such as progressive ipsilateral nasal blockage or posterior chain neck lymphadenopathy. In the absence of these red flags, persistence of OME beyond 8 weeks, despite treatment with nasal steroid and regular Valsalva, should prompt ENT referral. 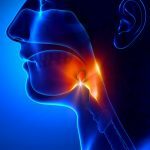 There is a new update from NICE (2018) on managing sore throats, sent to us from the Laboratory Medicine department at Sheffield Teaching Hospitals. The FeverPain score is a validated method for assessing which patients are likely to benefit from antibiotics. Each of the FeverPAIN criteria score 1 point (maximum score of 5): Fever; Purulence; Attend rapidly (3 days or less); Severely Inflamed tonsils; No cough or coryza. healthcare workers / care home residents / outbreak setting / scarlet fever. NB: Positive group A streptococcal results from any site will no longer be phoned to practices as the patients will be already managed appropriately and the results will continue to be reported electronically. 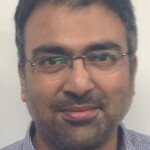 Nadeem is a GP partner at Southey Green Medical Centre and a reviewing GP for the ENT specialty as part of the CASES programme. Dr Davison has been a Partner at Crystal Peaks Medical Centre since 2002, and has worked at Sheffield GP Collaborative since 2001. He has an interest in ENT, with a range of relevant qualifications and experience. Following his 1996 House Officer Post in ENT at the Royal Hallamshire Hospital, Sheffield; Dr Davison completed his Postgraduate Diploma in ENT at Middlesex University in 2002. He has been GP Clinical Assistant at RHH (2003-2009) and GPwSI ENT- Sheffield Community ENT Clinic based Duke Medical Centre (2005-2008) Dr Davison also conceived and delivered “ENT for Primary Care Physicians” study day course for GP trainees for several years through Sheffield VTS and has run numerous postgraduate ENT educational sessions for GPs in the region. 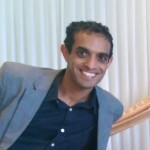 Dr Nabeel Makmahi attended the University of Sheffield and completed the Sheffield VTS scheme in 2007. He is a salaried GP at Shiregreen Medical Centre. 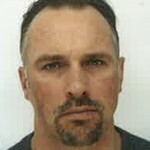 His interest in ENT stemmed of his time working in ENT as an SHO, as well as his work as a scuba diving medic.